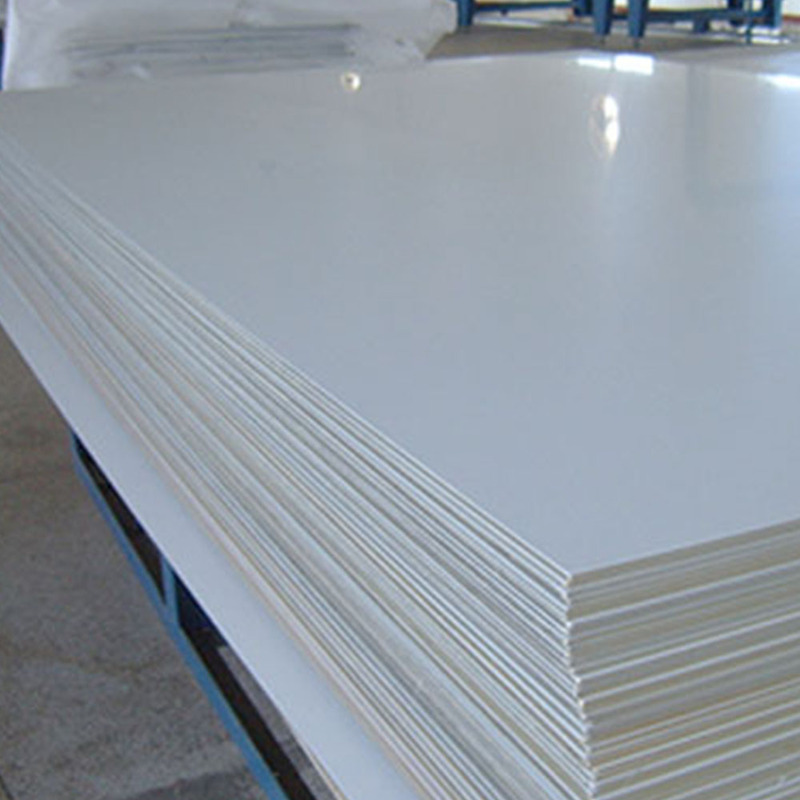 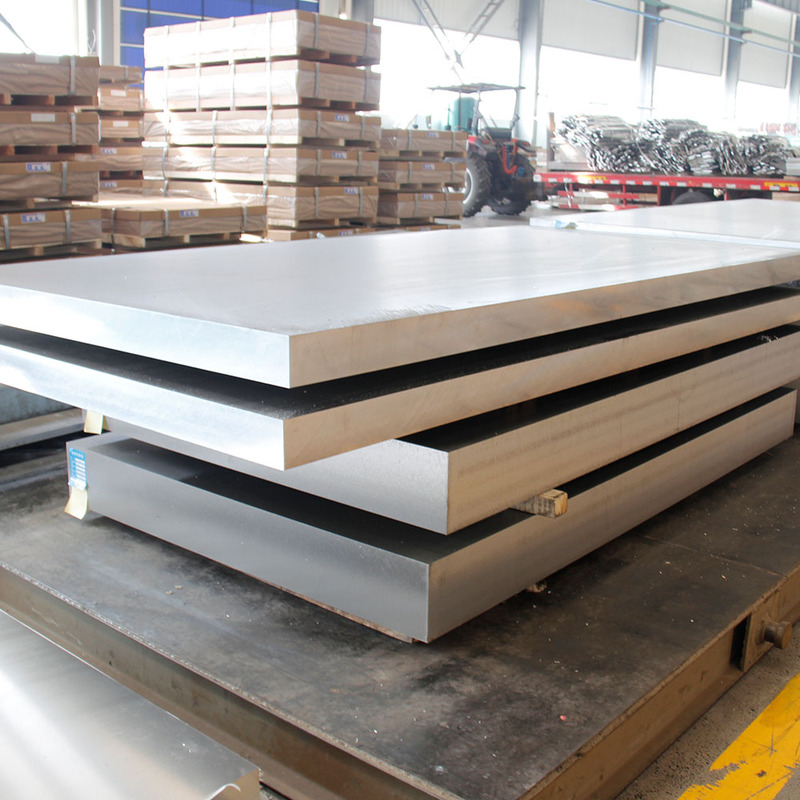 1060 aluminum plate has an aluminum content of 99.6%, so it also known as pure aluminum plate. 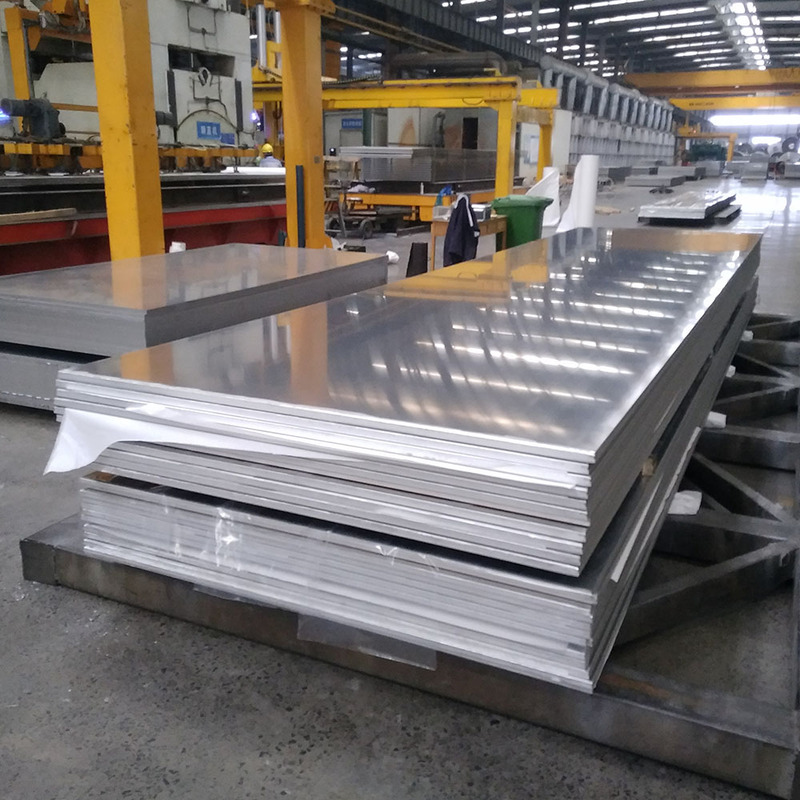 1060 aluminum plate has good elongation and tensile strength, with a high formability, and it is fully able to meets the conventional processing requirements (like stamping and drawing). 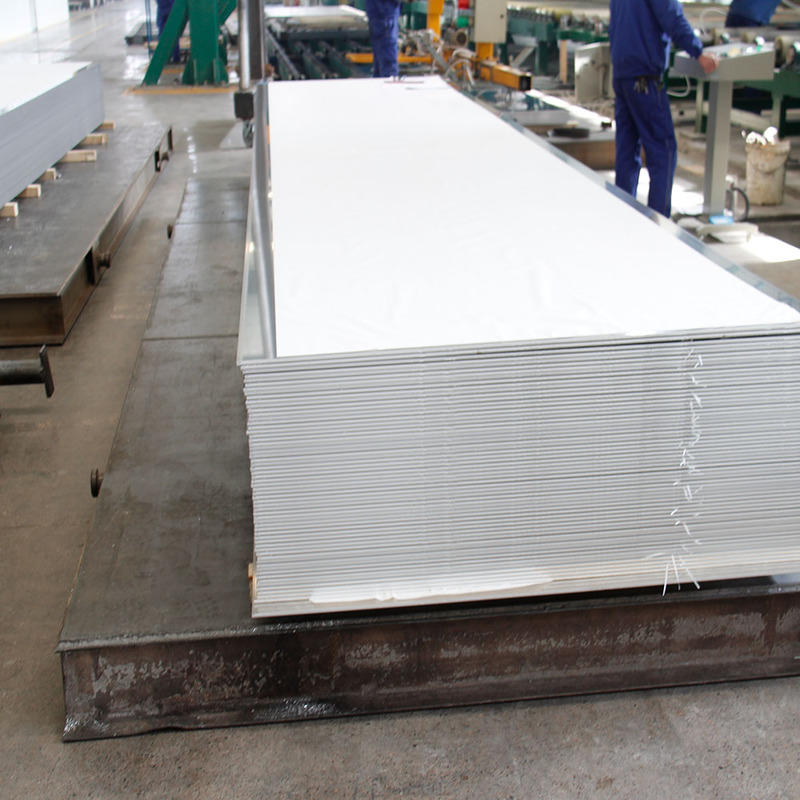 The cold-rolled 1060 aluminum plate is widely used for bus bar, lamps, signs, curtain walls, insulation and other fields, and the hot-rolled 1060 aluminum plate is widely used for auto parts. 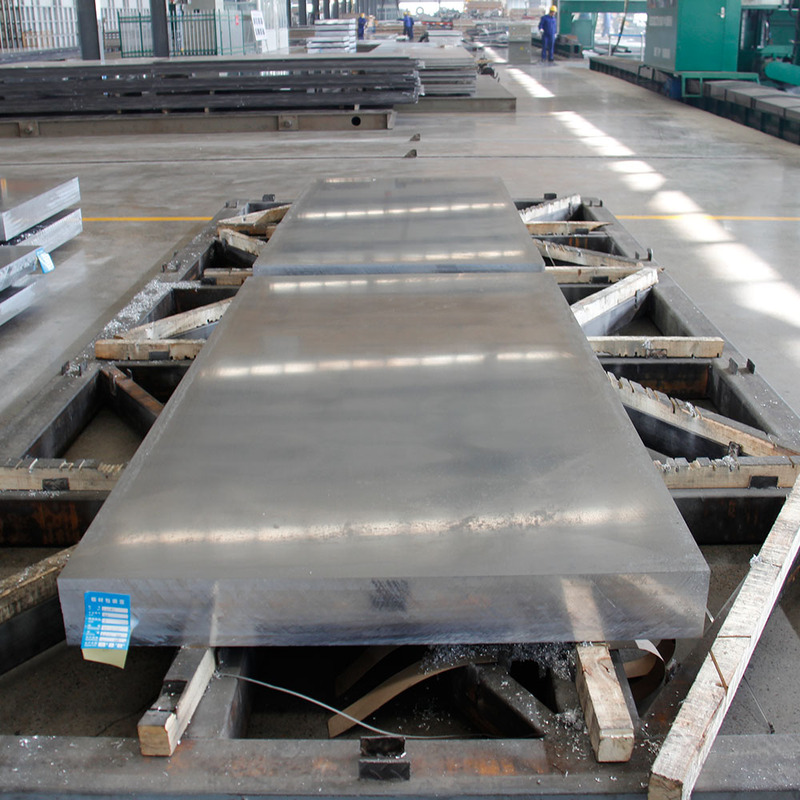 bus bar, soft wiring of power battery, aluminum-plastic panel, lighting materials, etc. 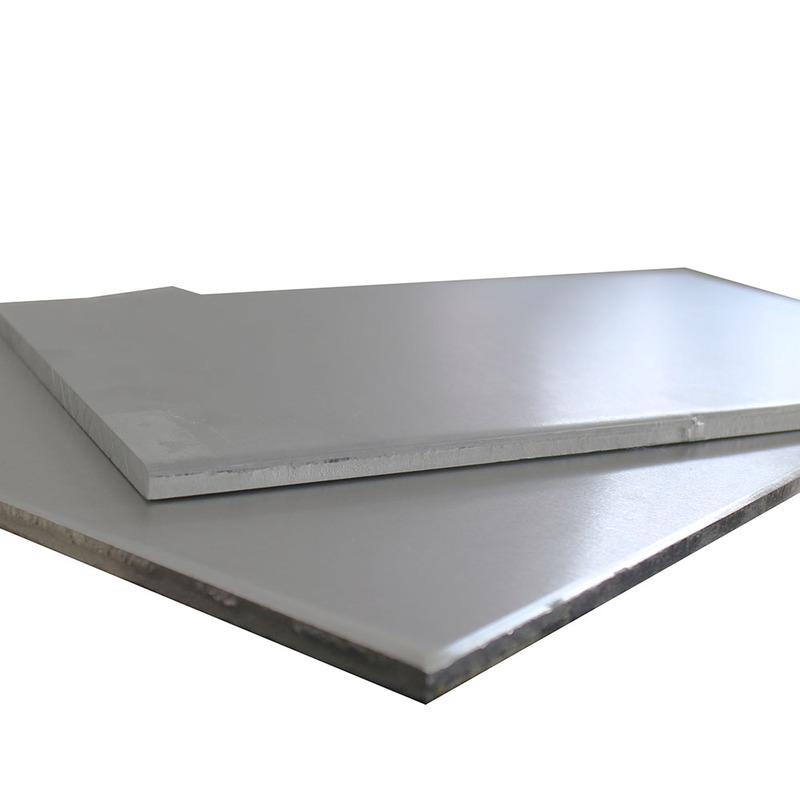 1060 aluminum plate is widely used for the bus bar, soft wiring of lithium battery, road signs, billboards, building exterior decoration, office decoration, lamp-holders, fan blades, electronic components, kitchenware, reflective appliances, etc.